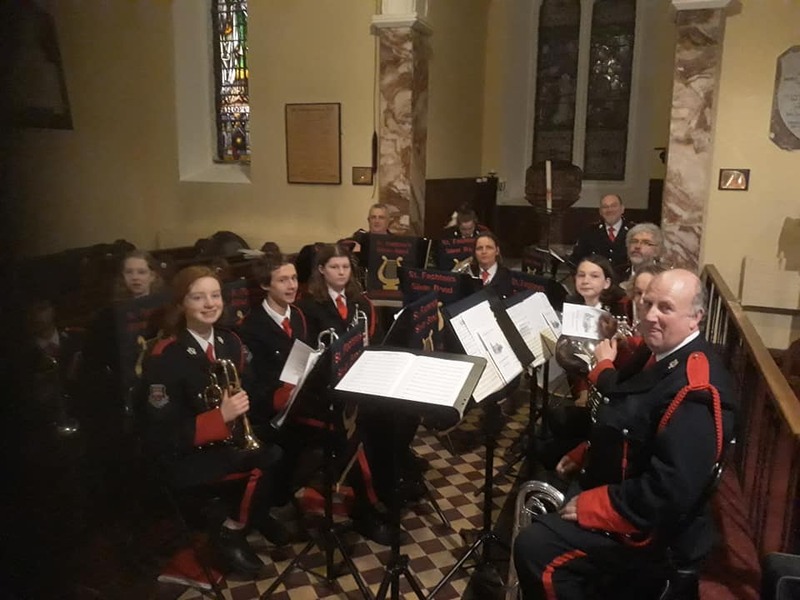 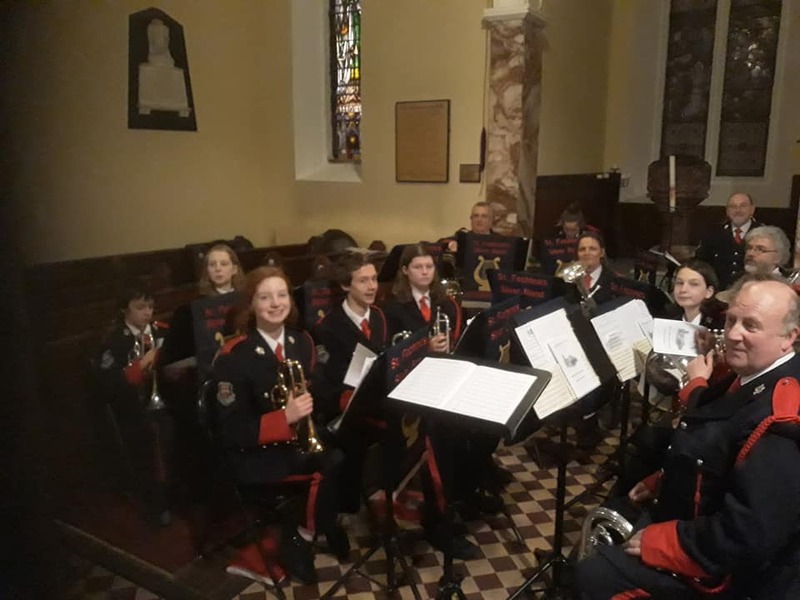 The band played in the Church of Ireland Carol Service in Abbestrewry Church on Sunday 23rd December to a packed congregation. 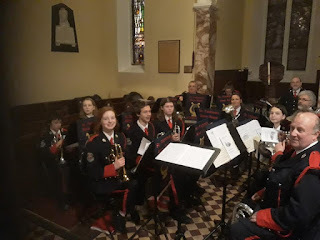 The local Abbestrewry Primary School also took part by singing and playing some carols as well. A lovely night, thanks to all who took part.